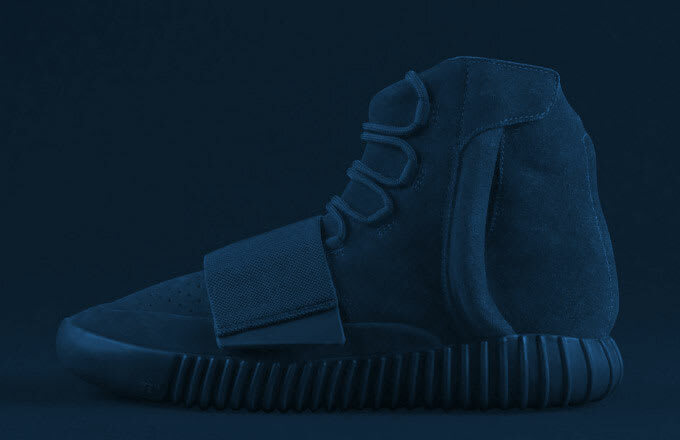 The long-awaited and much-speculated black Yeezy 750 Boosts are set to spark a Saturday sneaker frenzy, but what else is happening this weekend? A pair of classic retro Jordans have unbelievably been lost in the long shadow of Yeezus, plus a sure-shot Solebox x Diadora collab. Puma team with London's Trapstar, and Hypebeast drops a little heat. It's all happening this weekend, and we've got all the info right here.